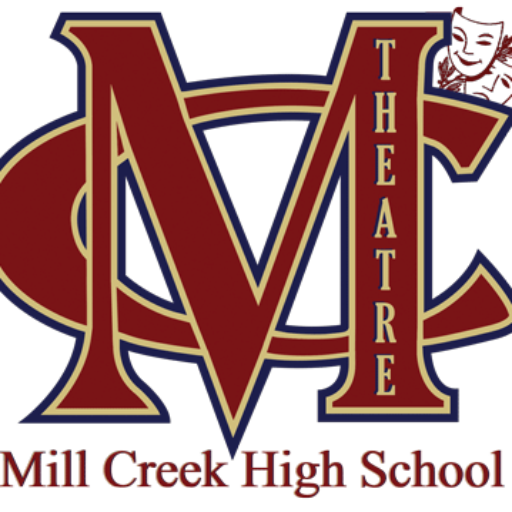 Be a part of Mill Creek’s Theatre department! 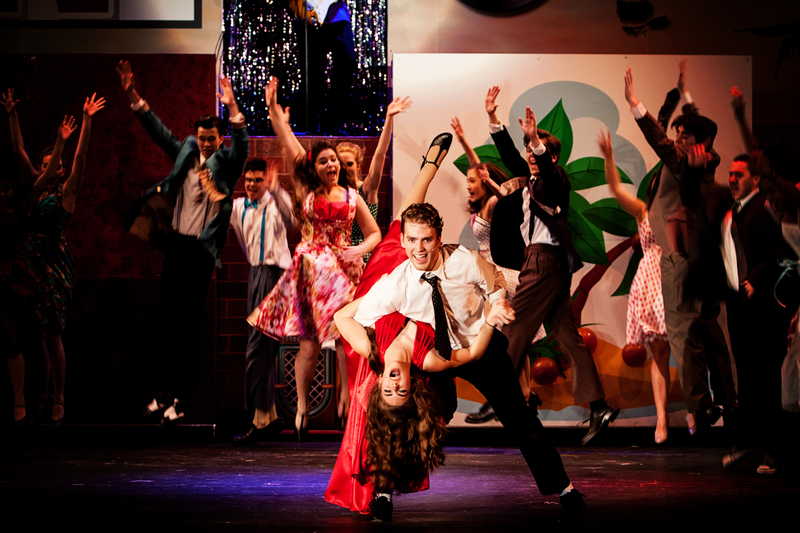 Musical Theatre, Stagecraft, Theatre Arts 1, Advanced Theatre 1, 2, 3 & 4. Musical theatre only: Memorize one monologue and one minute of a song from a musical. You select a song and you must have a musical track to accompany. Play production class only: you need to memorize and perform two monologues.